Home > Publications > The Engine Room for Growth? The Engine Room for Growth? The 2015 Federal Budget referred to small businesses as the ‘engine room’ of the economy. 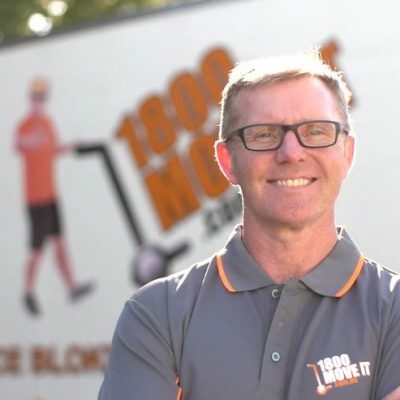 Australia’s changing economic landscape means that governments are placing greater emphasis on the important role of small businesses for growth and employment. This is not unique to Australia, with small firms seen as the driving force of growth across many of the developed OECD nations. 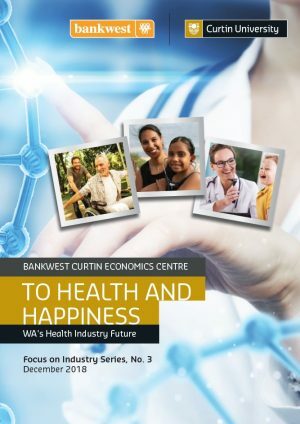 This report examines the history of WA’s small business sector, its current contribution to the WA economy, and the future prospects for small businesses in the state. 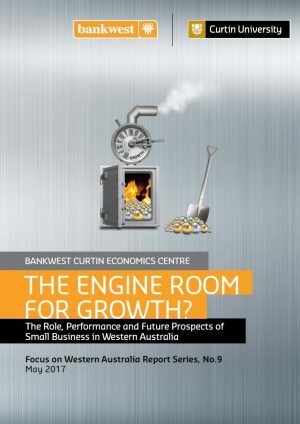 We ask if small businesses are in fact the engine room for growth in WA, by looking at their value added and employment contribution to the economy. The factors contributing to and impacting on their survival, growth and succession are addressed. 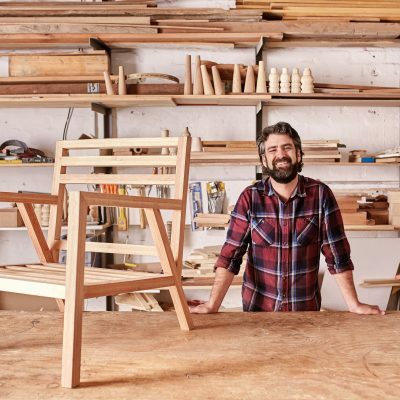 As of June 2016, small businesses account for around 97 per cent of all businesses in Western Australia. 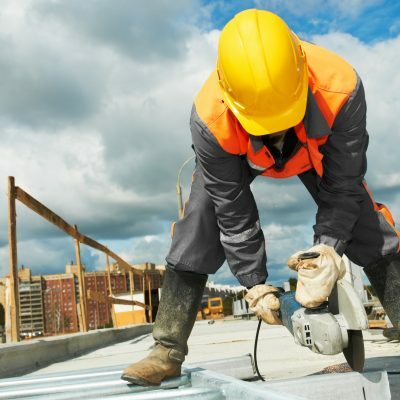 They contribute a staggering $40 billion to the State’s economy in direct value added alone, and employ over 41 per cent of WA’s overall workforce. And yet these figures, impressive as they are, don’t fully capture the great contributions of the small business sector to the State’s economic trajectory. Neither do they recognise the critical role that small business owners play in supporting local communities, especially in regional areas. 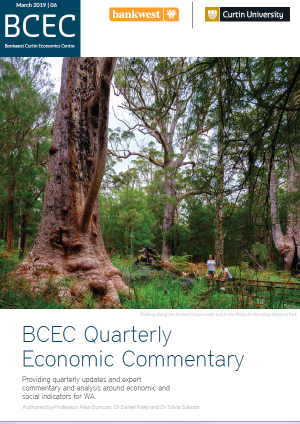 Key findings are supported by the BCEC Small Business Survey 2017. 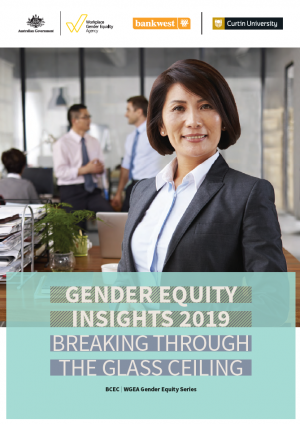 With 1,500 small businesses surveyed, this new dataset ensures that the diverse nature of the small business sector in WA, at both a regional and industry level, are adequately captured and represented.